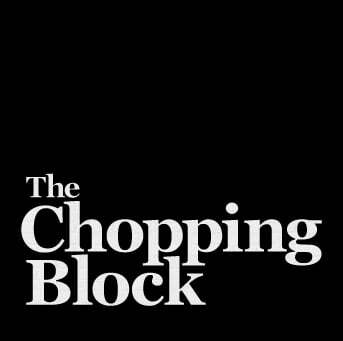 If you have a love for cooking, a passion for building community through food and a desire to be a team member of Chicago’s largest recreational cooking school, discover the opportunity of a partnership with The Chopping Block. We are looking for enthusiastic team members who can help us drive our mission to get people to cook. We are currently accepting applications for the following positions. 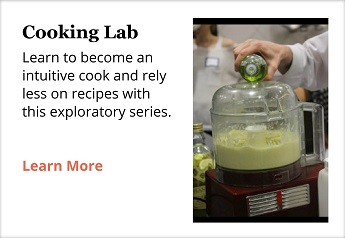 Join The Chopping Block's culinary team for the holidays and beyond! We are looking to bring talented industry professionals into our team so we are hiring immediately for Chef Instructors and Class Assistants. 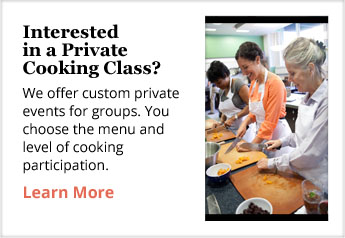 This is about sharing your passion and knowledge of food and cooking with others. Consider what it would look like to work at the busiest recreational cooking school in Chicago and make a difference in people's lives every single day. Chef Instructors support in guiding people into the right classes, setting them up with the recipes, instruction and kitchen equipment they need to get cooking as well as selecting the perfect wine to pair with dinner. Our Class Assistants have a unique opportunity to work with our highly trained chefs to educate our students about the world of cooking and learn new culinary techniques themselves! 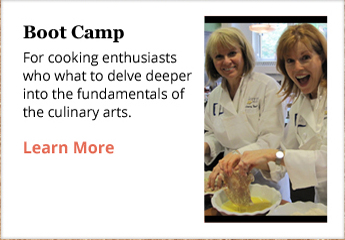 Please note we require all Chef Instructors to have at least four years of experience cooking in restaurants. Our Class Assistants do not require formal culinary education, yet an ability to demonstrate relevant hands-on industry (or equivalent) experience is essential to be considered for this role. High energy and enthusiasm are a must for either position! This position requires evening and weekend work at both locations of The Chopping Block. If you think you have the experience to drive our mission, share it with us and apply below. Our Retail Concierge/Sales Associates are interested in building long-lasting relationships with our customers and have a positive “can do” attitude. Team members will be trained to be knowledgeable about our expansive and unique line of professional cookware and gourmet retail items. Please highlight any visual merchandising, receiving, or stockroom organization experience in your cover letter. This position requires evening and weekend work at both locations of The Chopping Block. 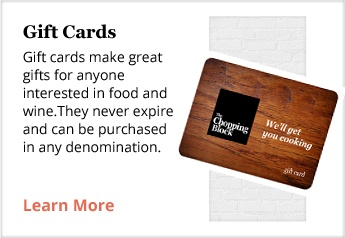 The Chopping Block is an equal opportunity employer. 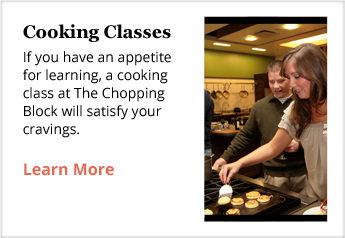 If you have questions, please contact careers@thechoppingblock.com.